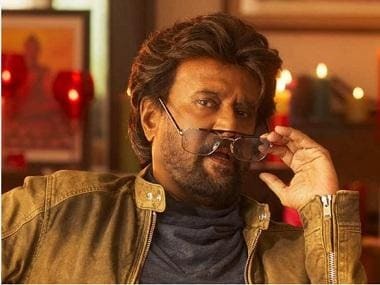 For some strange reasons, Tamil superstar Rajinikanth is hugely popular in Japan ever since his 1996-super hit Muthu was released in the country. The film ran for a record 23 weeks, that too at about 90 percent occupancy to become a top hit in Japan. After a dream run across the country, including through the WOWTOW private TV channel and DVDs, the film made it to the coveted broadcast list of NHK. The conservative public broadcaster aired the movie in 2001. 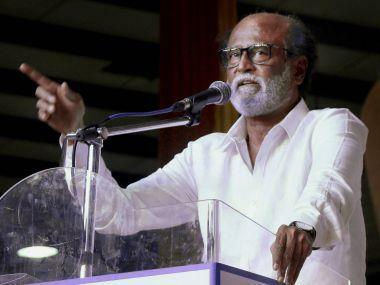 Since then, Rajini is a household name in Japan and the most popular Indian star in the country. The Newsweek even compared his popularity to that of Leonardo Dicaprio in Titanic. 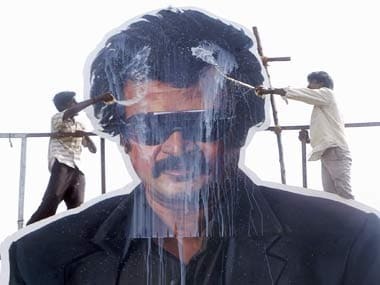 The success of the film also led to a lot of academic analyses on Rajini magic. One of them said: "Muthu is a well-made entertainment film that only professionals could create. The combination of high-level technique and simplicity as popular entertainment is quite sophisticated. Its song-and-dance scenes and action sequences in particular are superb and powerful. For example, the scene of the song called A Vegetarian Crane, which lasts for 5 minutes and 11 seconds, consists of 145 cuts produced with technical expertise in cinematography, choreography and editing. Such high-level techniques surprised Japanese audiences, and the variety of entertainment elements amused them." All subsequent films of Rajini have been released in Japan, some of them with the "Maharaja" tag, with considerable success. The latest to screen in Japan is the Japanese version of his blockbuster Enthiran a.k.a Robot. The film has been trimmed to a running time of two hours, the usual length of Japanese movies. Here is a trailer of the Japanese version of the movie.